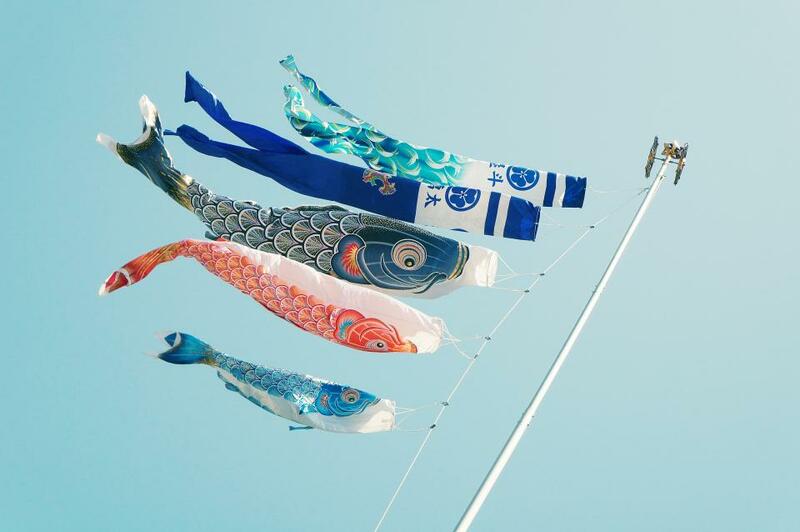 Cover Image: "Koi Kites." Provided by: StockSnap. Located at: https://stocksnap.io/photo/EMYM41H6Q8. Content Type: Public Domain Content. License: CC0: No Rights Reserved.